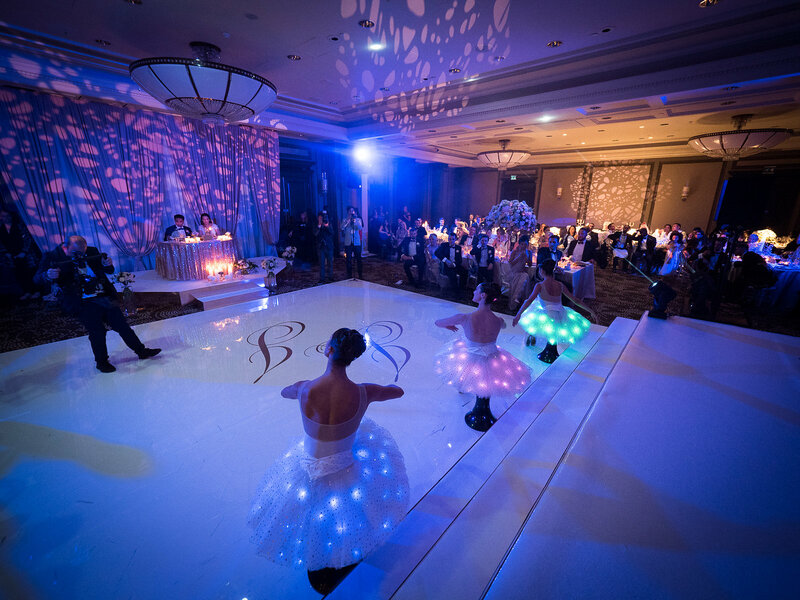 “Jenna was so wonderful to work with, we wanted something quite different when it came to entertaining our guests. Jenna helped us come up with some really creative and fun ideas to keep the evening lively! 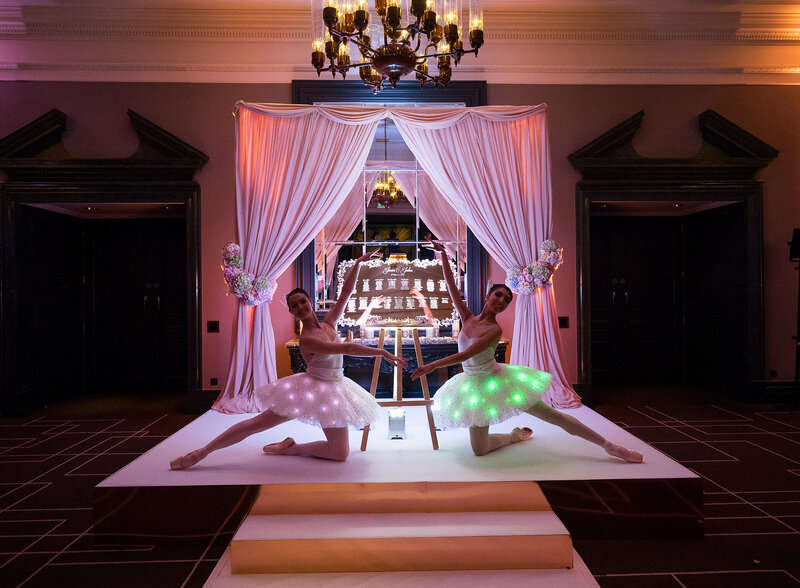 Our guests were in awe of the ballerinas. 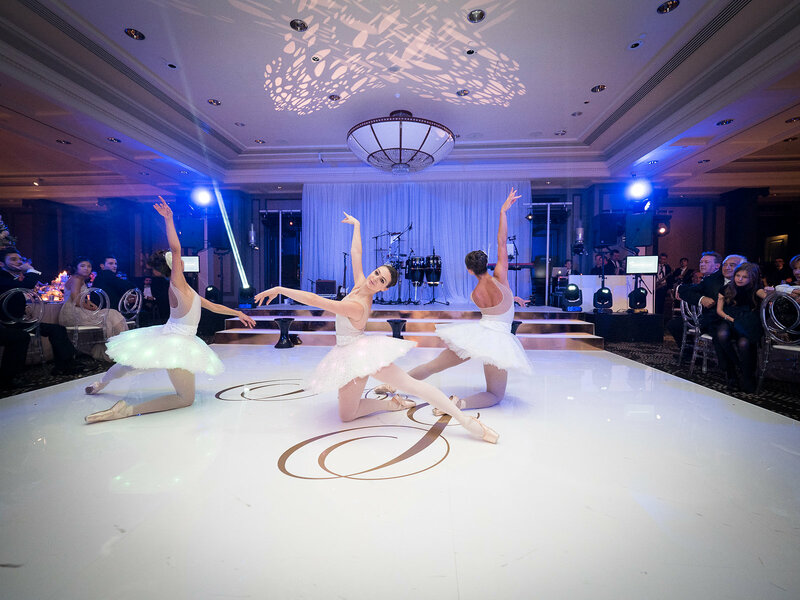 We had children at our wedding and to this day they are raving about the magic ballerinas.